The craft beer scene has exploded globally over the past 15 years, and with it has come a vastly improved calendar of events for die-hard fans of hops. 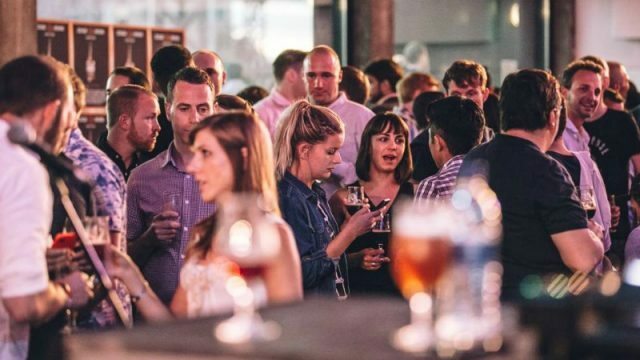 Whether you take your brewing very seriously, are looking for new beers to try or just want to have a big day out on your favourite ales, there is a beer festival for you out there. We’ve rounded up the events we’re keeping our eyes on this year, from an independent brewer’s mecca in Liverpool to a weekend in a disused public lavatory. Click through to see our pick of the festivals to watch in 2019.